MoveUP represents dispatch, phone operators and garage staff at MacLure’s Cabs. 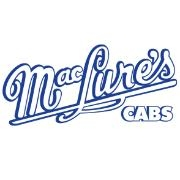 MacLure’s Cabs was founded in 1911 making them the oldest cab company in B.C.’s Lower Mainland. MacLure’s fleet is currently populated with 65 vehicles, 10 of which are equipped to carry passengers with disabilities. 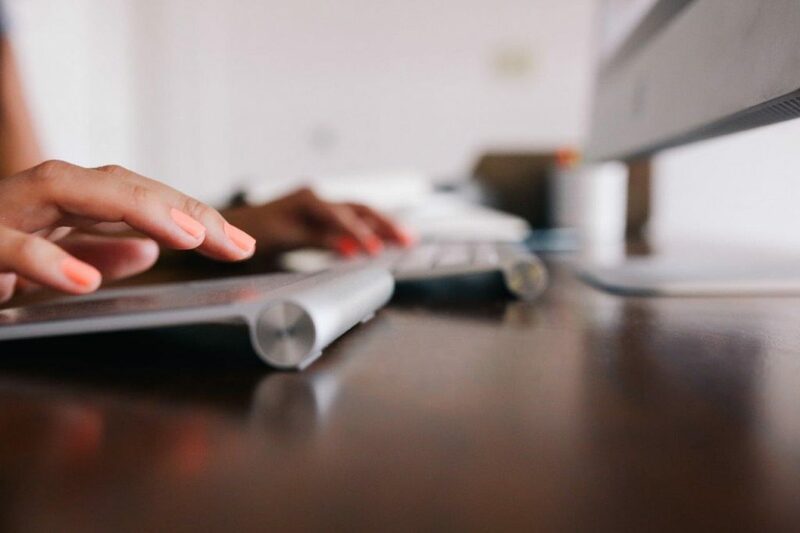 Their vehicles are equipped with state of the art computerized systems.